Pretending to be a pro, a very cold pretend pro. This entry was posted in Pretending to be a pro photographer. 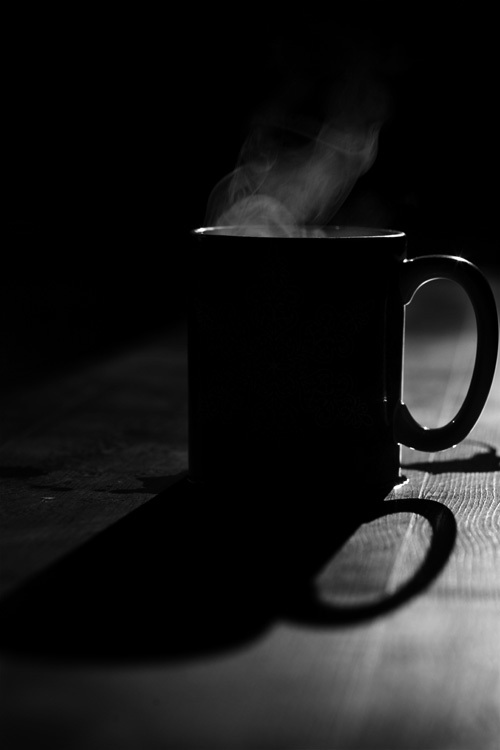 and tagged Black and white, coffee, Photography, steam. Bookmark the permalink.